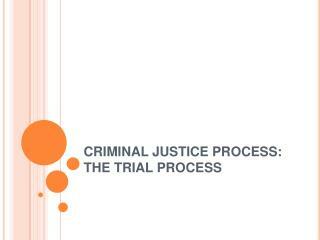 … is an adversarial process that pits the Crown against the accused. 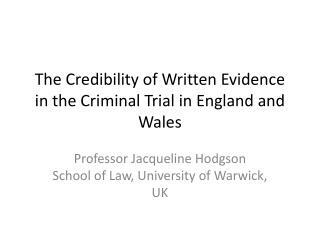 The burden of proof means the Crown has the obligation to prove the guilt of the accused; it is not up to the accused to prove their innocence. 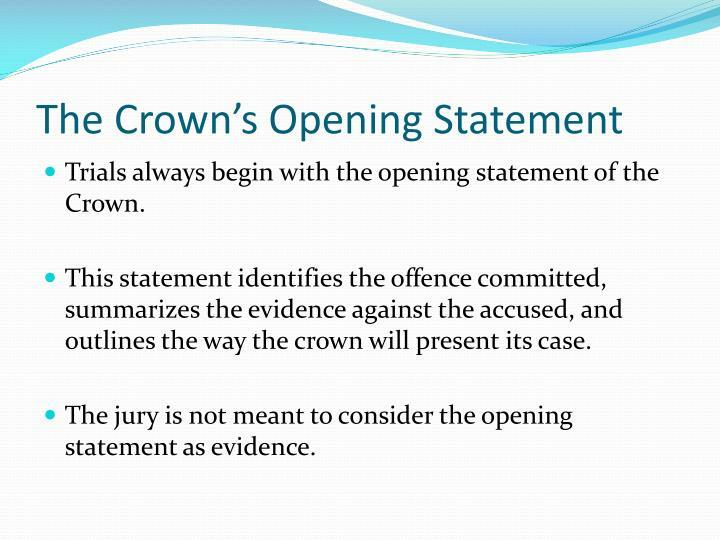 Trials always begin with the opening statement of the Crown. 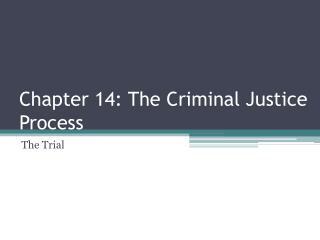 This statement identifies the offence committed, summarizes the evidence against the accused, and outlines the way the crown will present its case. 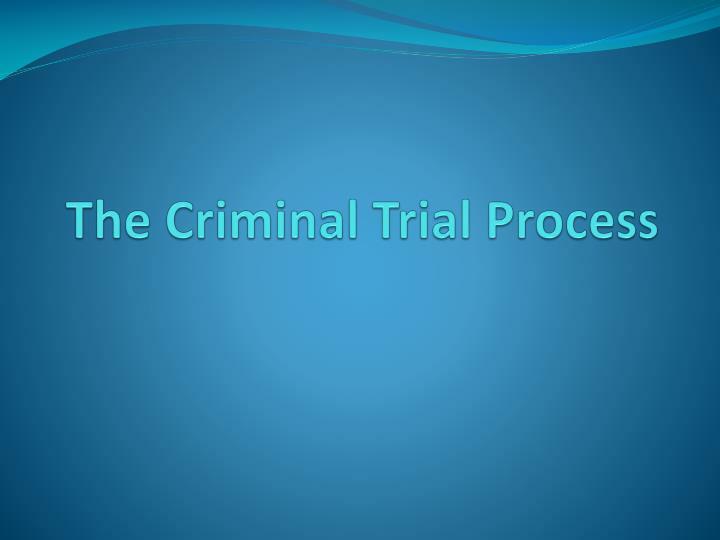 The jury is not meant to consider the opening statement as evidence. 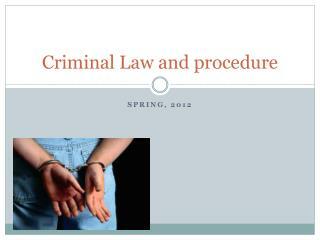 The first examination is called, “Direct Examination”. 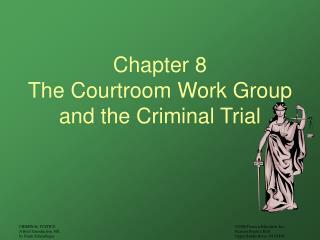 The Defense will Cross-Examine the prosecution’s witness and vice versa. 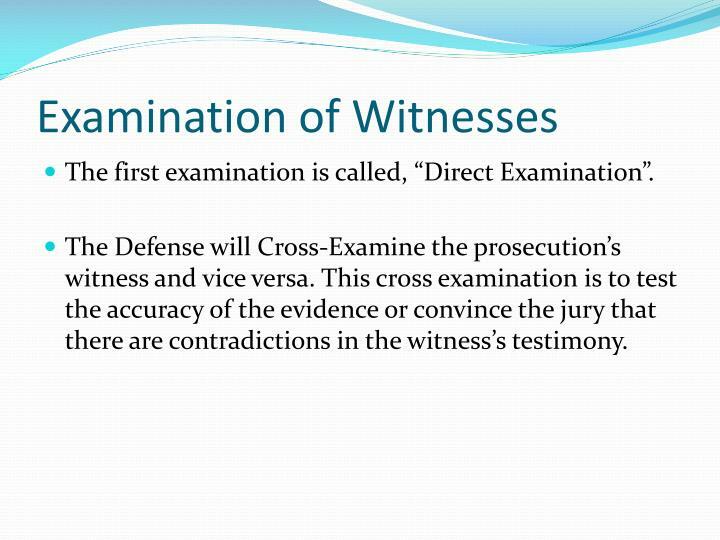 This cross examination is to test the accuracy of the evidence or convince the jury that there are contradictions in the witness’s testimony. 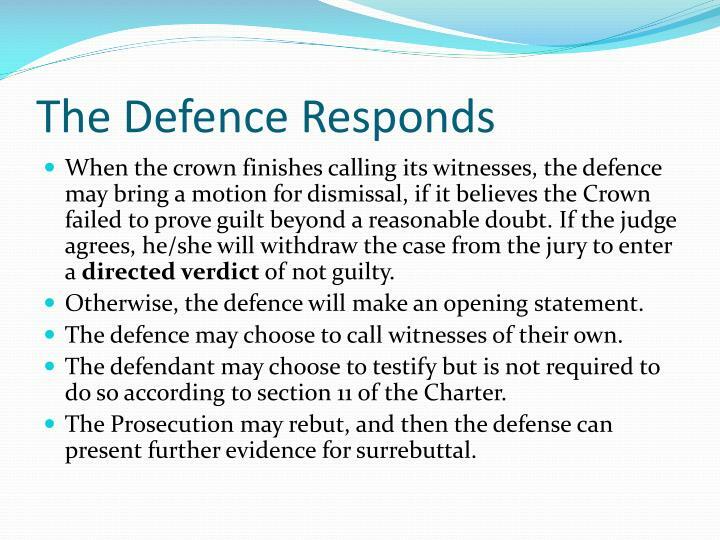 When the crown finishes calling its witnesses, the defence may bring a motion for dismissal, if it believes the Crown failed to prove guilt beyond a reasonable doubt. 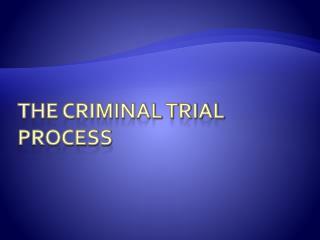 If the judge agrees, he/she will withdraw the case from the jury to enter a directed verdict of not guilty. 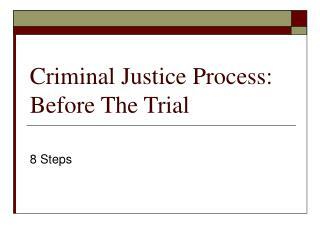 Otherwise, the defence will make an opening statement. 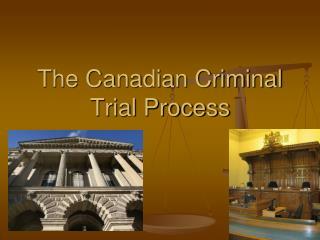 The defence may choose to call witnesses of their own. 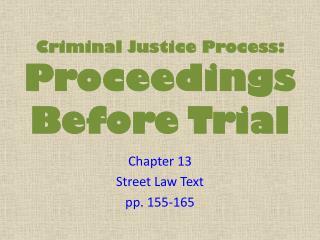 The defendant may choose to testify but is not required to do so according to section 11 of the Charter. 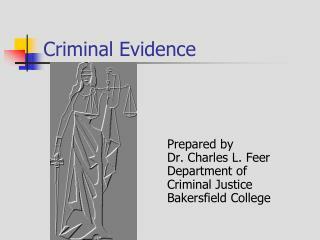 The Prosecution may rebut, and then the defense can present further evidence for surrebuttal. 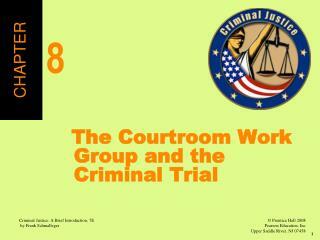 After all testimony, each counsel presents a summary of their case in the form of closing arguments. 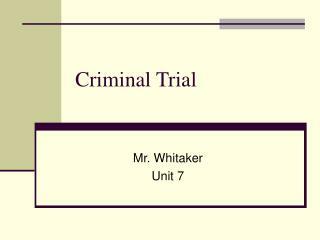 Defense closes first if they called witnesses in the trial. 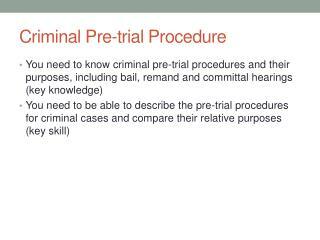 Otherwise prosecution goes first. 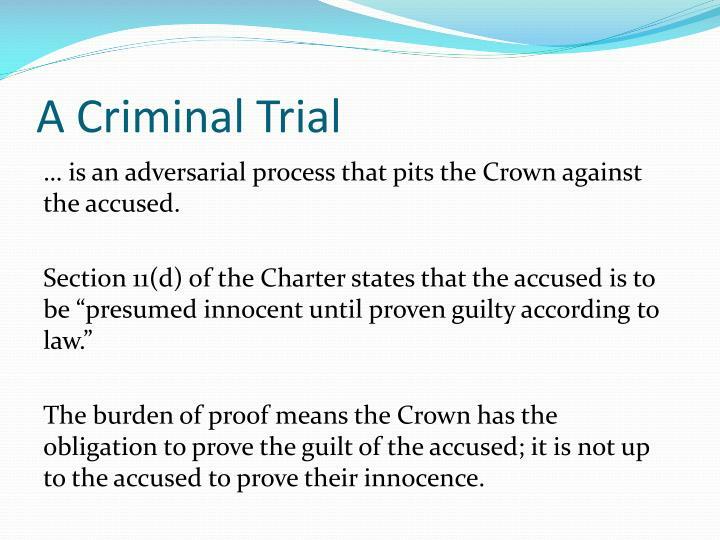 Crown tries to prove guilt beyond reasonable doubt. 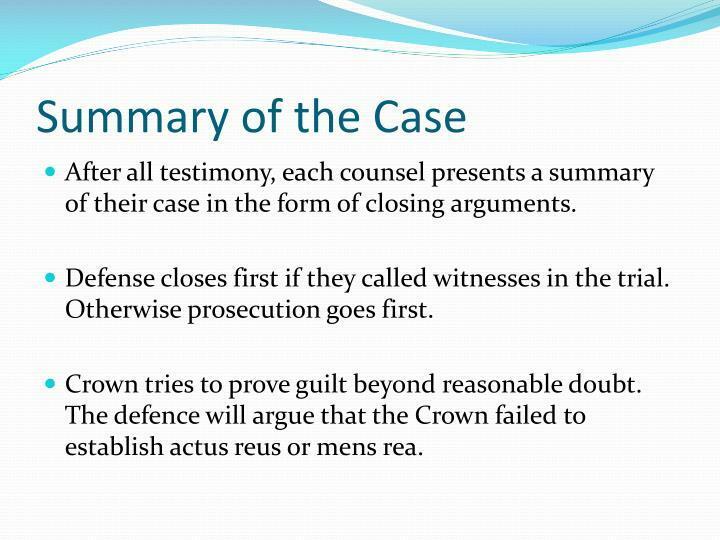 The defence will argue that the Crown failed to establish actus reus or mens rea. 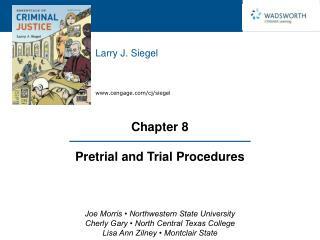 Judge explains law and how it applies to this case. 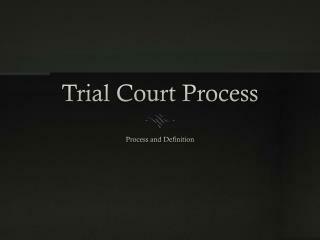 Explains process for returning a verdict in accordance with the law. 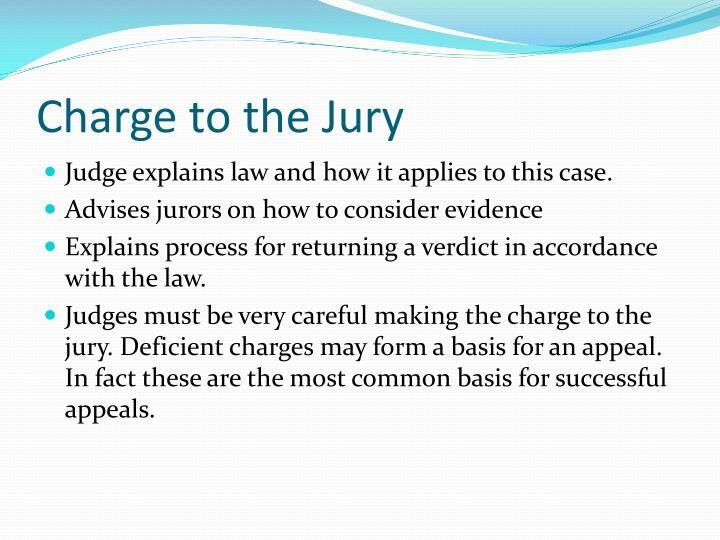 Judges must be very careful making the charge to the jury. 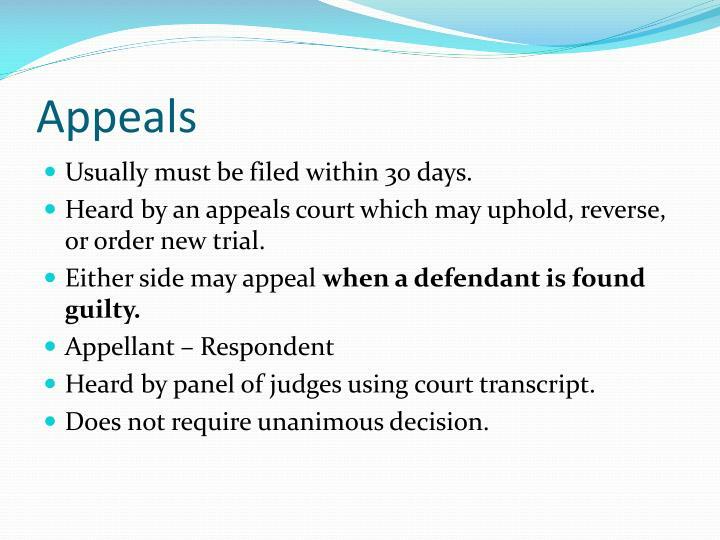 Deficient charges may form a basis for an appeal. 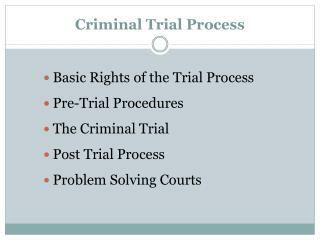 In fact these are the most common basis for successful appeals. 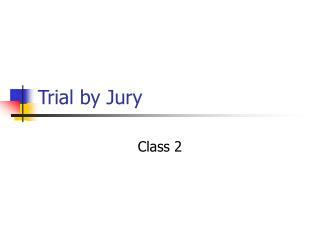 Defense and Prosecution may ask for the jury to be polled. 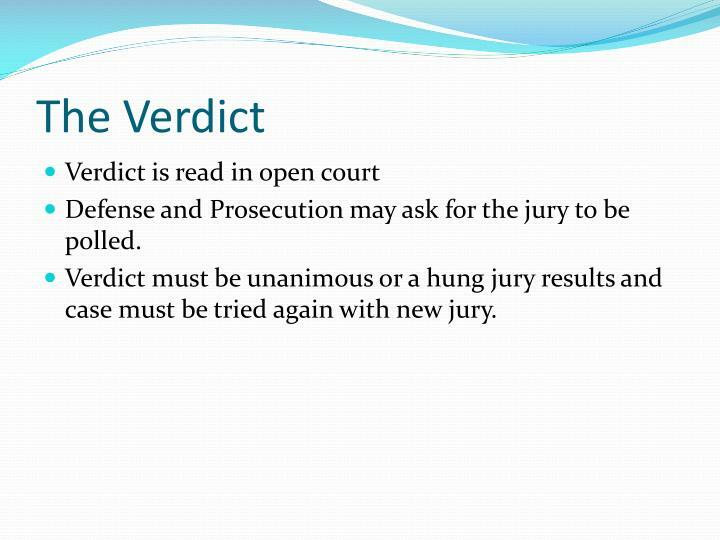 Verdict must be unanimous or a hung jury results and case must be tried again with new jury. 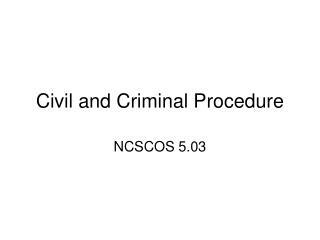 Usually must be filed within 30 days. Heard by an appeals court which may uphold, reverse, or order new trial. 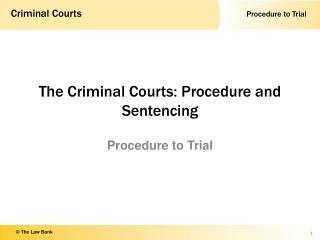 Either side may appeal when a defendant is found guilty. 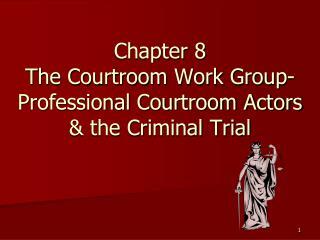 Heard by panel of judges using court transcript. 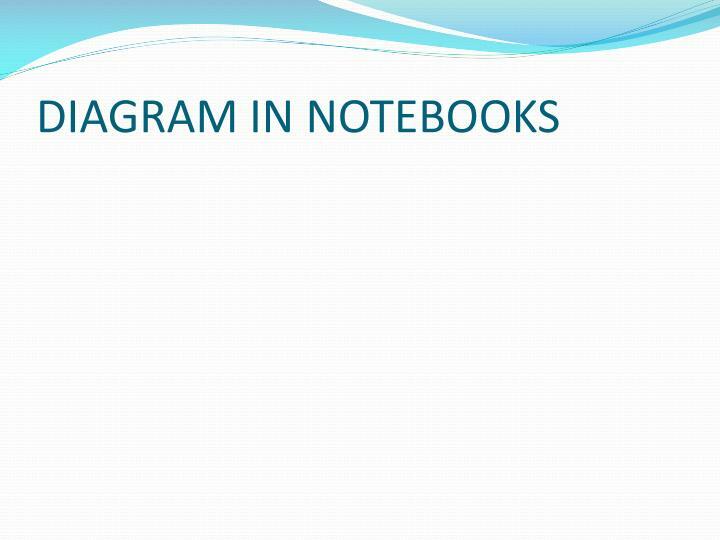 Does not require unanimous decision.